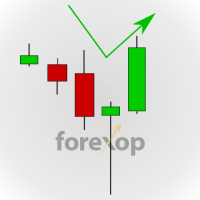 A free Metatrader indicator that allows you plot up to four different tickers on one chart. This lets you study the relationship between different markets; a task that’s essential for cross market trades. 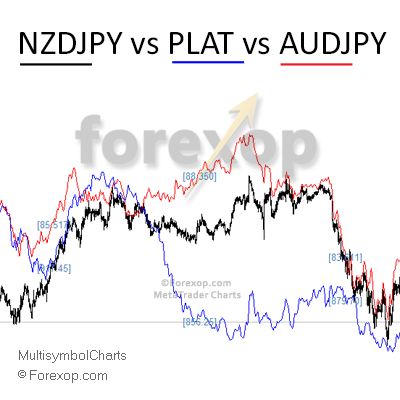 As traders we often want to see the price of different instruments side by side, instead of in separate chart windows. 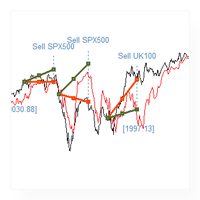 This view allows a detailed comparison of market activity and price behavior. This simple charting tool allows you to do that. It lets you plot up to four different tickers on one chart thus allowing a more accurate comparison. Some markets have inverse relationships, for example USDCAD and oil. To handle this, the indicator allows you to flip any one of the price lines allowing you to see the relationship more clearly. Viewing multiple instruments is essential with trading strategies that work across different markets or so called intermarket strategies. Compatible with Metatrader 4 and Metatrader 5.